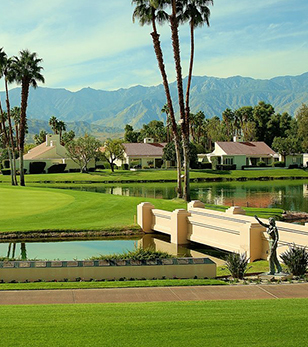 The Southern California Women’s Cup Matches are an annual team event between the top players from the SCGA and SCPGA. The inaugural match was played in 2011. These matches see the top eight women amateurs from the SCGA and the Southern California PGA’s top eight women over the two days. The 36-hole match includes 18-hole team and singles matches to determine the winners.